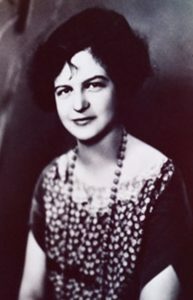 In 1924, Katharine Heath (later Mrs. James Y. Perry) and a group of 10 women organized the Junior League of Columbia (JLC) and invited 19 other women to become members. Katharine was JLC’s first president and is pictured here. The organization was admitted to the Association of Junior Leagues International (AJLI) in 1925. Throughout the years, JLC volunteers have been involved with numerous community organizations and worthy programs. We continue to provide volunteer hours, financial support, and leadership for many organizations in the Midlands.